A 68-year-old female with left Adult Acquired Flat Foot secondary to Posterior Tibialis Tendon Dysfunction. There was also restricted range of movement at the subtalar joint, midfoot and forefoot. X-rays do confirm degeneration in the subtalar joint, Chopart’s joints and navicular cuneiform as well as the tarsometatarsal joints. 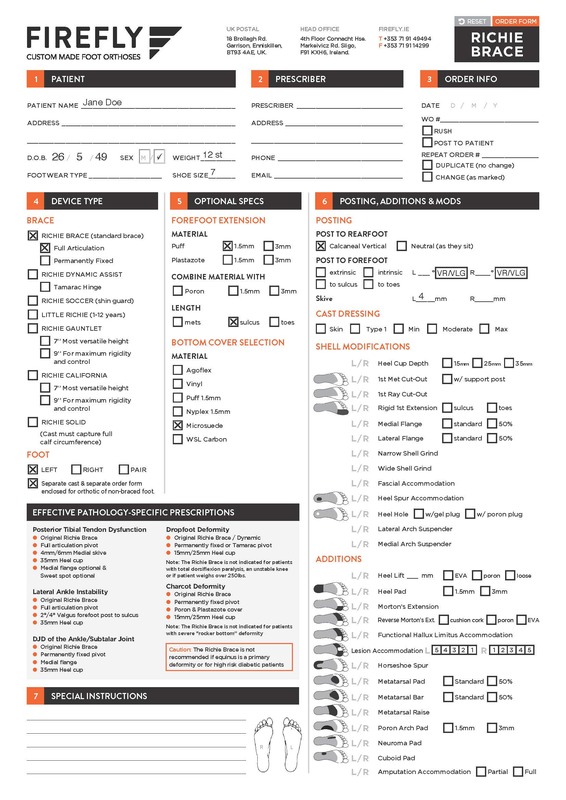 A 1.5mm Puff top cover is selected for this prescription as Puff offer durable cushioning. This is available in a range of colour. Read more about Firefly’s range of top covers. 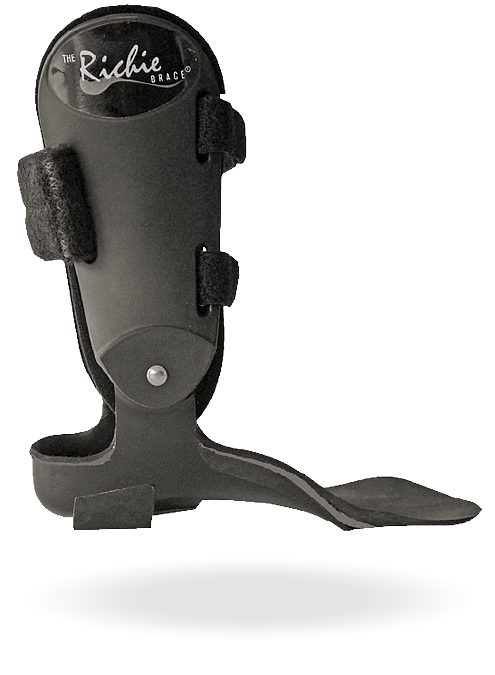 The podiatrist has selected a microsuede bottom cover; this is to offer protection at the base of the brace and provides additional reinforcement, preventing the top cover from separating from the base of the brace. She was casted for a Richie Brace and following a surgical consultation avoided a extended triple arthrodesis procedure as the surgeon found that the ankle was well maintained at the moment and the patient found the brace comfortable. 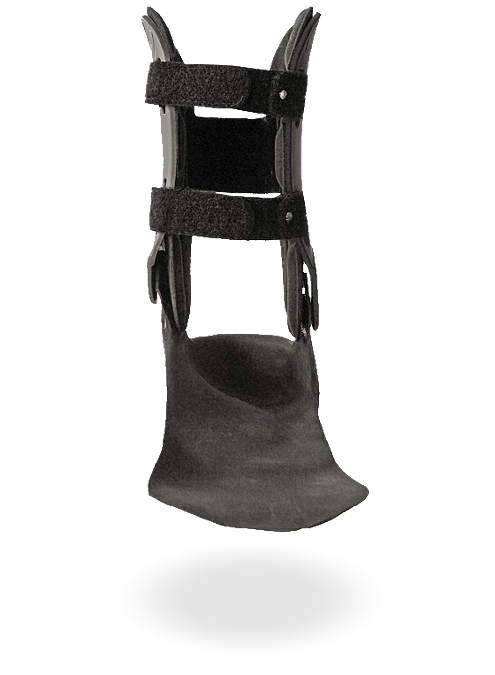 Original Richie Brace (Standard Brace) Permanently Fixed- a custom ankle foot orthoses designed to conservatively treat conditions of the foot and ankle.